Thank you for purchasing a voucher for a Christmas cake. 2 designs to choose from. Simply fill in all of the required fields below to book in your cake. IMPORTANT: We require 7 days minimum notice. Subject to availability. WE ARE CURRENTLY FULLY BOOKED AND CAN ONLY ACCEPT ORDERS FOR 3RD JANUARY ONWARDS. Allergy advice: May Contain Traces Of Nuts. Gluten Free and Dairy Free Options Available Below For A Surcharge Of £25. Collection (9.00am - 5.00pm), Which Store? *Which Company Did You Purchase Your Voucher From? 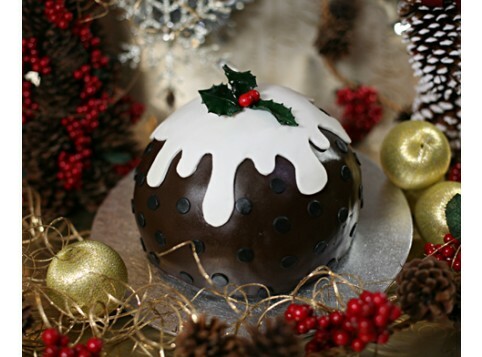 Would You Like To Increase The Size Of Your Christmas Cake? Would You Like To Add A Shimmer Sparkle To Your Cake? 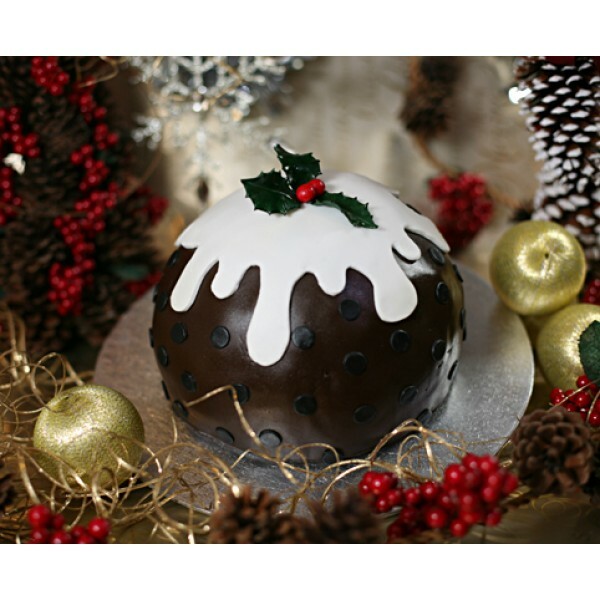 Thank you for purchasing a voucher for a Christmas cake. You can now redeem your voucher below.